The soprano ukulele is the traditional ukulele that people often refer to as the standard. This is because initially, all ukuleles were soprano sized. 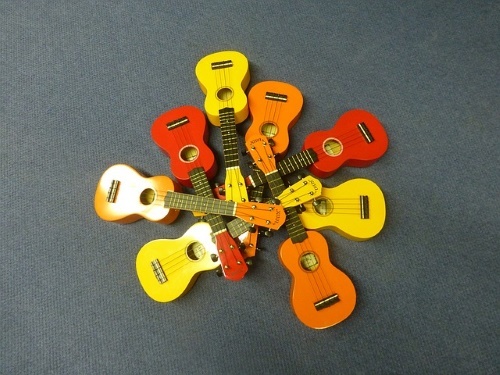 Additionally, the soprano is the most popular among all the four types of ukuleles. It has a smaller body and somehow limited in sound projection. It is usually for beginners because its strings require less tension. 5 Best Rated Soprano Ukuleles: Reviewed. 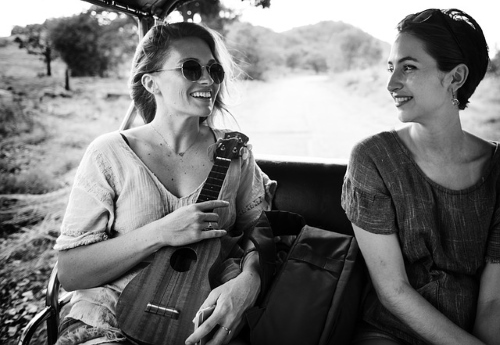 Soprano Sound – Generally, sopranos have the tendency to possess a warm and happy sound that is atypical of classic Hawaiian ukulele tone. Due to its smaller body, it’s sound projection is limited. Therefore, we often recommend it for novice and beginners who may not need to perform on a bigger stage. But if you are an advanced player still addicted to the unique soprano sound, you may consequently go for a soprano with an enhanced sound system. Pros – Soprano ukuleles usually come in small sizes and a scale length of 13 inches. This makes them suitable for players with smaller hands. It will also pass as an excellent choice for beginners because the strings have less tension. Also, you can easily make the chords. Another plus of this uke is that it is often more affordable than a similar model with a larger size. So, if you are a beginner who does not want to invest heavily on a uke, the soprano is best for you. Cheap Sopranos – There is no doubt that the market has a lot of soprano models. Many will come at a very cheap price. Some will come as low as $20 with a promise of excellent value. Therefore, you must beware of this. Additionally, you can still find some soprano ukes that can truly offer great value for its money. Getting a suitable soprano ukulele may be tasking sometimes. Often times, most players new to this wonderful instrument may be clueless about what makes the best soprano uke. Therefore, to help with this, we suggest the items down below. 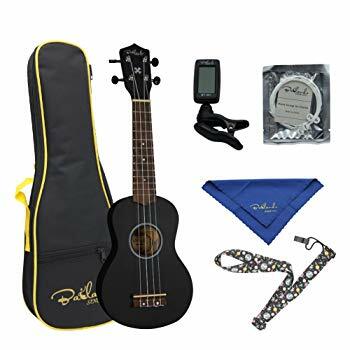 Overall, this is a great value uke for a beginner who does not want to spend a fortune getting started. Instead, it is great for those who want the feel of what a uke can offer. 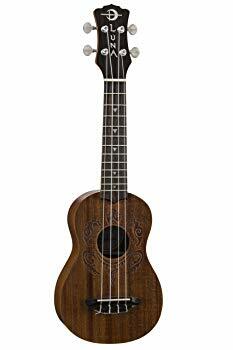 The Luna Ukulele Honu Soprano comes completely out of mahogany with a touch of the classical Hawaiian design. Moreover, its gorgeous design and amazing sound add to its uniqueness. Additionally, the Hawaiian turtle engraved on this instrument will definitely lead many people to look your way. This ukulele is perfectly suitable for you if you are a beginner. Apart from the interesting Hawaiian turtle design, you will also get the best of sound. Furthermore, the item is quite durable. 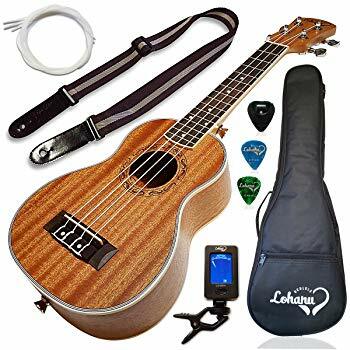 The Ukulele Soprano Size Bundle from Lohanu is made with a combination of high-quality materials such as Sapele, mahogany and handmade Deluxe bindings. It has lots of mouth-watering accessories that make this uke look like a steal. Furthermore, just under $100, you can have this excellent uke all to yourself. 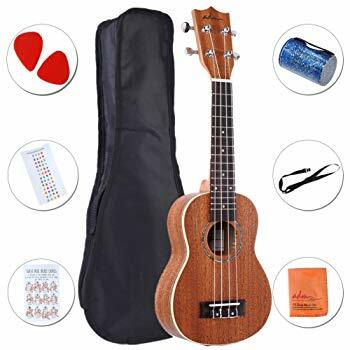 Overall, this uke will pass as a high-quality uke decent enough for beginners. Its volume and tone are pretty excellent. We will say it is highly playable and good enough as a starting point. The Cordoba 15SM Soprano Ukulele is a beautiful traditional soprano uke that is brightly constructed and features a mahogany top, back, and sides. In addition to its solid classic construction, it sports a natural satin finish. This gives it an elegant and prestigious exterior appearance. 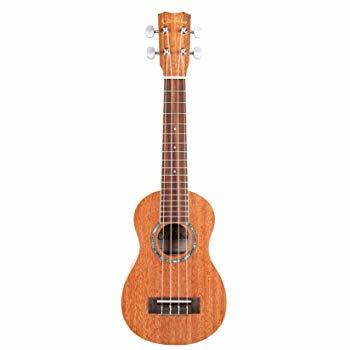 This ukulele is definitely recommended for both beginner and intermediate players who appreciate ukes in its classic shape and appearance. Also, if protected from unwanted accidents and scratch, this instrument will hold up well for a long time. The Hola! Music HM-21BU Soprano Ukulele has its top, back and sides made of maple. It also comes in a wide variety of colors. Moreover, the product is finely sculpted to enable you to create pitch-perfect, warm Hawaiian rhythms. Overall, this ukulele wins when it comes to exciting look and stylish design. It will be a great gift idea for your loved ones. 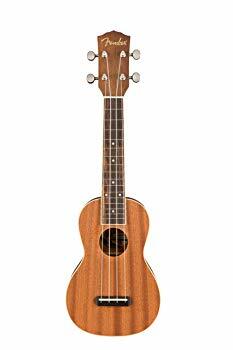 The Fender Soprano Ukulele U’Uku – Mahogany is made of a laminated mahogany to be wear and tear resistant. It features a fingerboard with 12 frets and a bridge that are all built from the best rosewood. Generally, enthusiasts and advanced players will find this ukulele to be easily playable. It also offers clear beautiful sound and gets tuned easily. 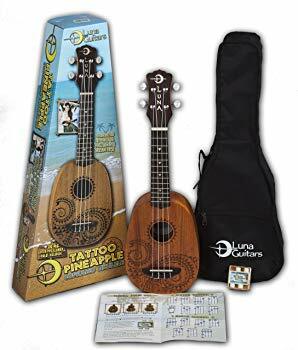 The Luna Mahogany Series Tattoo Soprano Pineapple Ukulele comes with a conspicuous difference from the norm. Everything about this uke is unique and special. Apart from its awe-inspiring pineapple shape, it also carries a black laser-engraved tattoo. This is symbolic of the Polynesian tattoo design. By and large, this is an amazing uke that will adequately serve a beginner. It will surely offer you a great sound, as well as great playability. This ADM Ukulele is uniquely built with a rich satin mahogany finish. It sports a chrome die-cast tuners that keep the uke in tune. Moreover, this exceptional instrument has got a lot to offer as it combines a great sound. All in all, this ukulele has got a lot of accessories to offer beginners. With this in your collection, you are just an inch away from becoming a pro. The Lanikai LK-SEU Soprano Ukulele is built from the original Koa wood which is traceable to the Hawaii Island. It also features a glossy finish that gives perfect touch to the natural look. Overall, this Lanikai soprano model is quite rich in technology, and its construction made out of a quality wood in Koa makes it the more attractive. For beginners, they will surely find the USB output for plug and play recording very strategic. The Bailando 21” Soprano Ukulele is constructed out of rosewood. Furthermore, it is specially designed to offer the most basics of music for beginners. It also features nylon strings that are soft but solid. 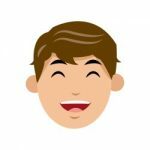 This will enable you to learn without straining the fingers. Overall, this soprano uke is for beginners and those just playing uke for the first time. Moreover, it offers great quality in terms of appearance and sound. 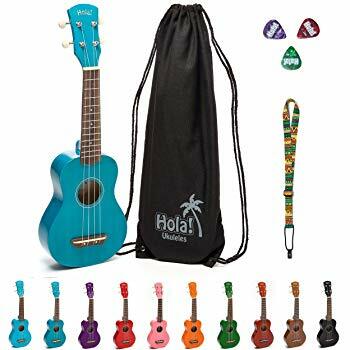 In summary, there is no need to stress enough that soprano ukuleles are the perfect ukes for beginner and semi-intermediate players. They come in various designs, colors, styles and with some cool accessories. Therefore, it is paramount that you always take into consideration the factors above before making your choice.